Last edited by BrewG on Wed Mar 06, 2019 9:05 am, edited 1 time in total. 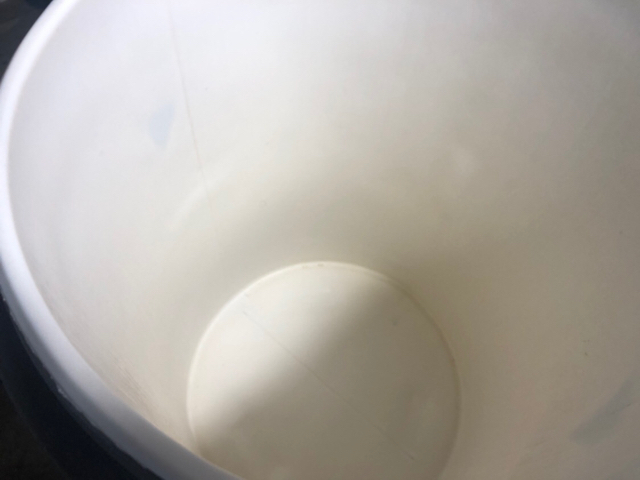 Would you consider selling the false bottom on its own? 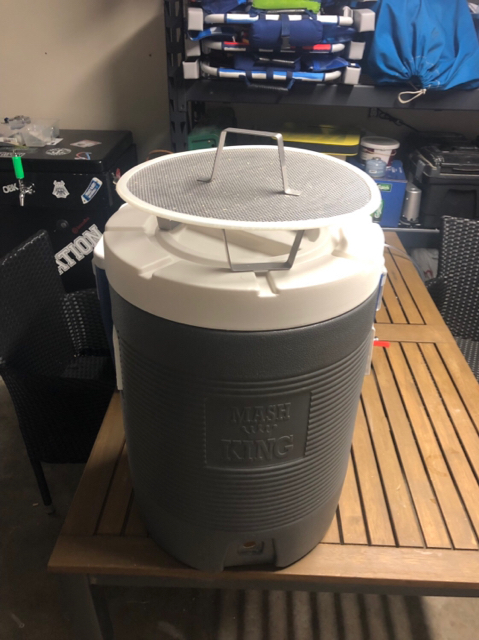 Would you give me $40 for the cooler and false bottom? I need to free up space in my garage. The cooler must go. For $40 (as seen above) -- I'll take the mash tun and false bottom. PM me to make arrangements. Is this still available or sold?